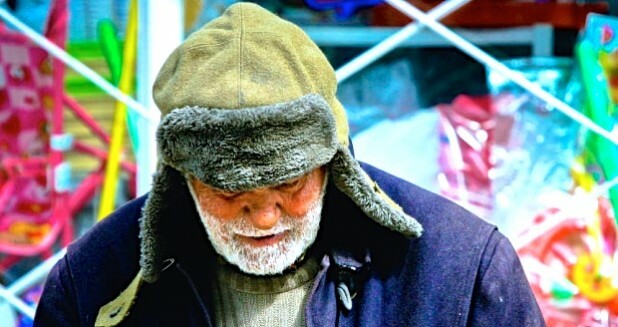 From the moment you arrive until the time you leave—especially in the more popular tourist spots such as Union Square—it sometimes seems you see nothing but homeless people in San Francisco. But where do they come from? Why do they beg? And as a tourist, what are you supposed to do? Read on, because here’s — in the nicest way we can put it — a guide to the homeless in San Francisco. Before we begin, though, we want to cover our words. The homeless are people. But what’s happening now is the more fortunate among us are beginning to lose the human factor in dealing with them; they’ve become statistics. In a way, San Francisco is becoming so popular and expensive (lack of affordable housing), these people are cast to the streets and it seems nobody wants to help anymore. There’s no easy solution, but do you just ignore the homeless problem? Like virtually every major city in the world, particularly those in relatively mild climates, San Francisco struggles with the challenge of homeless people. And it definitely is a problem. 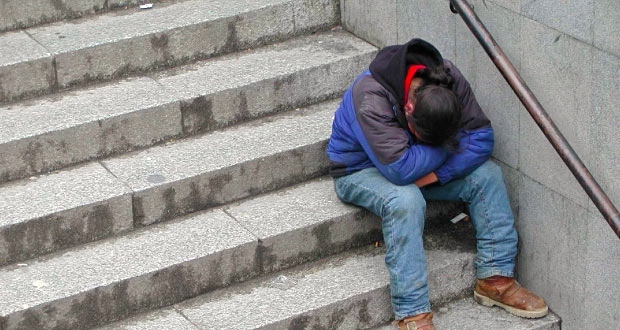 In San Francisco alone in 2013, $165 million went into homeless services for the city. Pair the money with a tolerant police force, great year-round weather and a constant inflow of tourism money, and San Francisco has a concentration of visible homeless larger than most cities in California, over 7,000 total. But how do we fix the problem? After all, we can’t just ship the homeless away from San Francisco with a holier-than-thou attitude (which sadly, somewhat happened during the 2016 Super Bowl). Yet it’s hard to donate our hard-earned travel money too, especially since money alone does not solve social ills. In a way, we can only judge each situation at hand. As a tourist, how do you judge? Substance abuse and addiction among the homeless is omnipresent, and more than 40% struggle with mental health issues. Many suffer from depression, and some have perfected the panhandle-sales-pitch to an art in neighborhoods such as Union Square. So what do we do? You decide. If you’re a compassionate person, we recommend you donate a small amount occasionally, but know the problem is larger than money can solve. Another option might be to donate your time at a shelter. It’s tough to fully comprehend, especially for a country as powerful as the United States, but just as other counties in the world, we have issues that need to be solved. Hopefully, in some small way, you can join us in becoming part of the solution, not part of the problem.